Treat yourself or someone you love with these super savings, thanks to the MindBodySpirit Festivals. 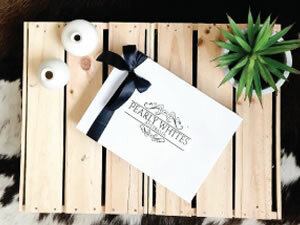 From skincare to personal development, jewellery, candles, crystals and more, you’ll find the perfect gift this festive season. All offers are valid across, Victoria, New South Wales and Queensland, unless stated otherwise. Terms and conditions may apply, please contact each exhibitor for full details. Save yourself $30 on Australia’s number 1, home teeth whitening system. Redeem online using promo code ‘MBS30’ to SAVE! 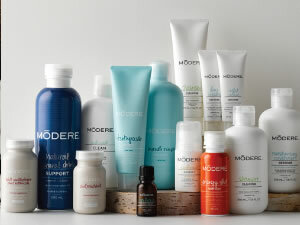 Enjoy $10 off your first order from Modere Australia online. Redeem online using promo code ‘3y9u8b’ to SAVE! 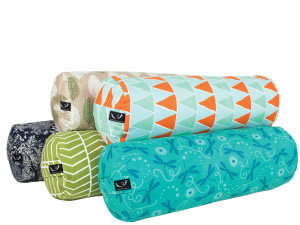 Save 15% on all organic & eco-friendly meditation supports, yoga mats, bolsters and equipment. Minimum spend, $50. Redeem online or phone 03 8407 3737. 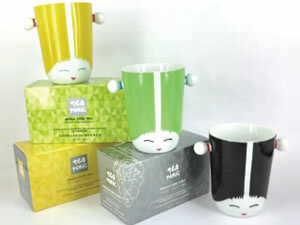 Purchase 3 sets of Kokeshi Double Walled Teacups and 3 x boxes of Tea Tonic Teabags for $60 (Save $35)! 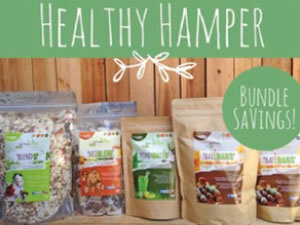 Mix and match a healthy product bundle and SAVE - try the full range for yourself or send to friend or loved one as a Healthy hamper to get start an awesome healthy new year. Bonus for MBS club members get it delivered anywhere in Australia for FREE! 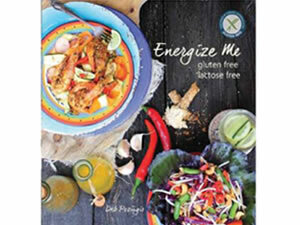 Purchase an Energize Me recipe book and save $16.50 on postage. Redeem online using promo code ‘emfreeshipping’ to SAVE! 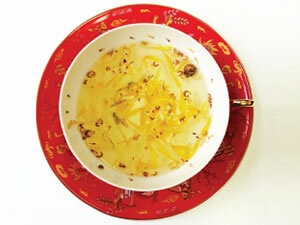 Receive $10 off when you book a private tea leaf reading with Annie! Redeem via email teawithannie@outlook.com and mention this offer. Available to Victorian residents only. 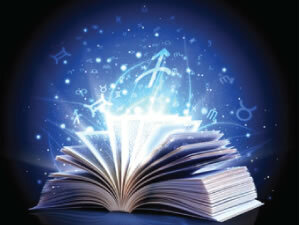 Experience a taste of everything on offer at Kireiki - with a 1 hour Psychic Reading, Energy Healing and Crystal Connection + a FREE CRYSTAL BRACELET! 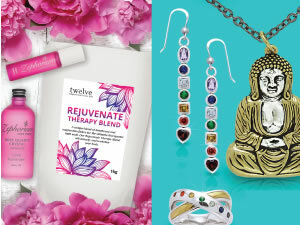 Receive $10 OFF when you spend $59.00 using promo code 10MBSEN1215 or more or $20 OFF when you spend $149.00 using or more 20MBSEN1215 on jewellery, aromatherapy products and hampers! Redeem online using promo code as above. 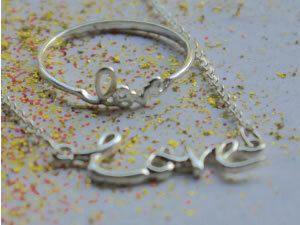 Receive 10% off all Australian designed jewellery purchases online. Redeem online using promo code ‘MBS15’ to SAVE! 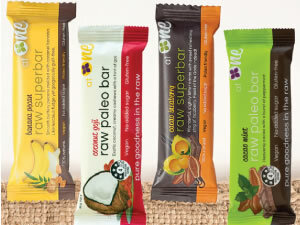 Receive 25% off the purchase price of a mixed carton of superfood bars. Try these fudgey, decadent and unbelievably healthy superfood bars with this great offer for a mixed carton of 16 bars. 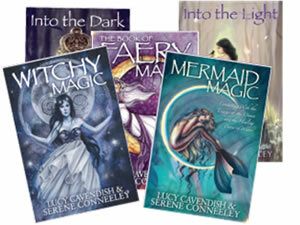 Buy Mermaid Magic or Witchy Magic and receive a free copy of Faery Magic. 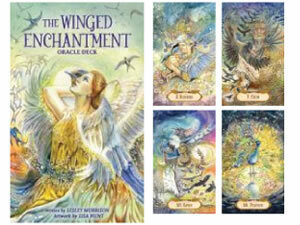 Buy Seven Sacred Sites and receive a free copy of A Magical Journey. Break free from what's holding your back with 20% off your next Theta Healing session either in Melbourne, Torquay or via Skype. Redeem online quoting ‘MBS20’ to SAVE! 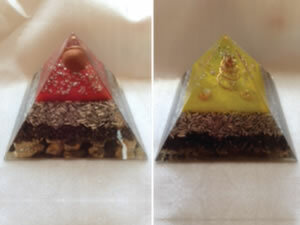 Save up to $10 per $100 spent with these beautiful handmade 100% Australian Orgonite pieces to protect you and your loved ones from the effects of EMF radiation. 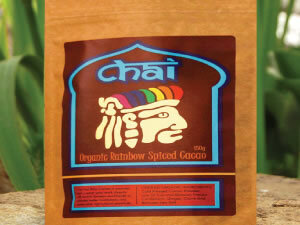 Redeem online using promo code ‘orgonite’ in the ‘add note to seller’ section to SAVE! Join the spiritual Breath-work course for almost $100 off the regular enrolment fee! 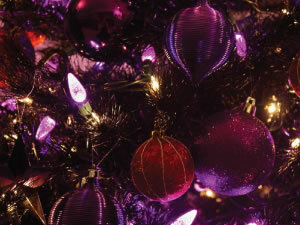 Redeem online using promo code ‘xmas’ at the booking page. Receive a FREE ticket to the Luxury Weekend Retreat in Maleny Queensland with every purchase of Babes' Building Businesses Coaching Program. 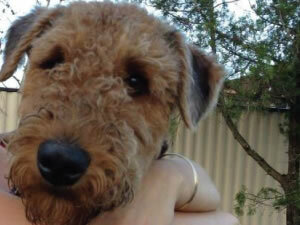 Save 20% on Paleo for Dogs or Cats, Freight can be arranged outside of Queensland not discounted. Redeem online using promo code ‘MBS20’ to SAVE! Receive 10% off and free shipping on any orders placed before Christmas. Receive more than 50% off the purchase price of the next 10-week ecourse: Average to Ah-Mazing. Starting 8 Feb 2016. Pay only $400! Redeem via email: janelle@skyhighcoaching.com.au quoting code ‘MBS’ to SAVE! 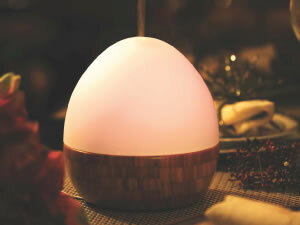 Receive a FREE dōTERRA Trio Oil Kit (lavender, lemon and peppermint) and a Wooden Gift Box with every purchase of a Bamboo Aromatherapy Diffuser! Redeem via email: claire@livingvitalityaustralia.com.au to SAVE! Save $35 when you purchase natural fibre eyelash extensions. Normally $85, you’ll pay only $50! 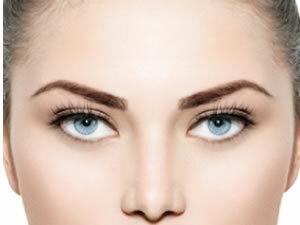 Buy TK’s natural eyebrow extender for only $40 and save $25! 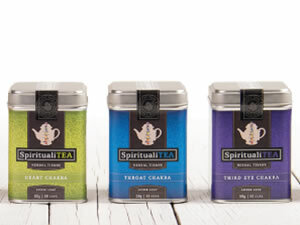 Buy any 3 teas and receive 1 pack of Organic Spiced Cacao FREE! Redeem online, by entering ‘MBS’ in PAYPAL special instructions. 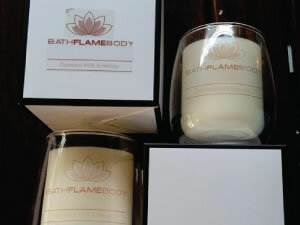 Purchase any 2 tall wooden wick range of candles and receive a small of your choice free! Redeem via email: bathflamebody@outlook.com to SAVE! Save $40 off the weekend Introduction to Massage Course. Redeem via phone 9455 1926 and quote ‘MBSINTRO’ to SAVE! Save $23 on the Outdoor Pack. 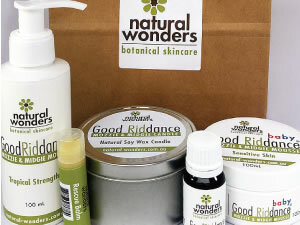 Includes 2 x Good Riddance Mozzie & Midgie Mousse 100ml (Tropical Strength & Baby), Rescue Balm, Good Riddance Essential Oil and outdoor candle! Only $65! 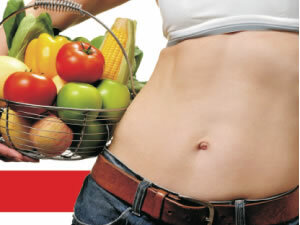 Bloated after eating certain foods? Headaches for no apparent reason? 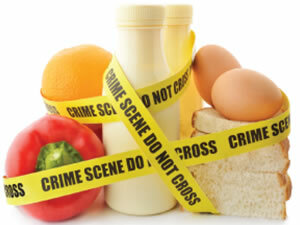 Find out exactly what you can eat this Christmas to have a Happy 'Gut' New Year with the Food intolerance Test. Redeem in clinic with a printed copy of this ad. 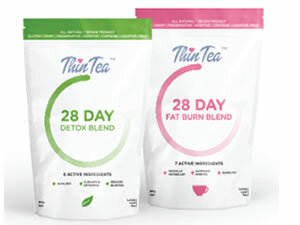 Receive 30% off and free express shipping on all natural, mostly organic detox tea that assists with weight loss. Save 25% on the Lotto Guidelines Book, tactics for improving lotto play. Pay only $15 + $3 postage. Redeem via email quoting MBS 25% off to SAVE! 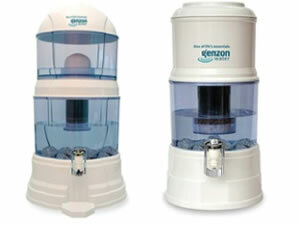 Purchase a12 litre Purifier for only $345.00; RRP $495.00 or a 5 litre Purifier for $295.00; RRP $445.00. PLUS Free Postage to NSW, VIC or QLD! Save 25% on all consultations and printed chart reports including gift vouchers. Take some Space. 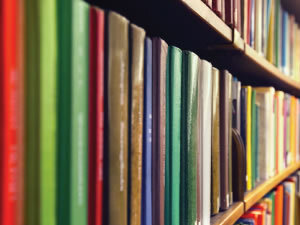 Select from healing and motivating Books. Pick five and save even more! Be inspired. 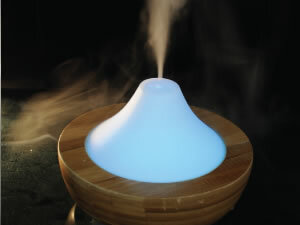 Purchase the Ultrasonic Aroma Diffuser online to SAVE $6.10. 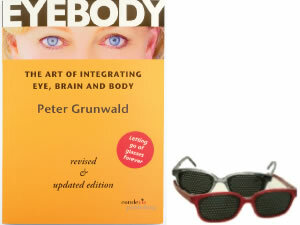 Buy a bundle: Eyebody book + pinhole glasses for $115 and get a complimentary practice CD by Peter Grunwald. Redeem online using promo code ‘MBSCD’ to SAVE! 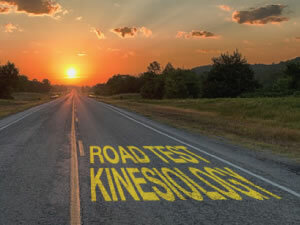 Purchase the two-day kinesiology workshop with expert instructors for only $79 (usually $320). Learn how to muscle test and balance the body. Limited places available. Available to Queensland residents only. 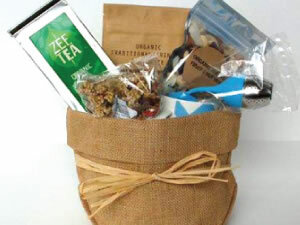 Spend $95 on any product online and receive a free hamper sack worth $38.50! 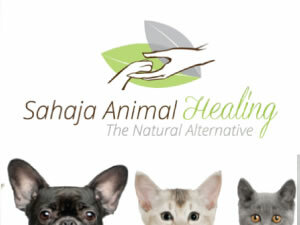 Book an initial nutrition consultation for your furry companion and receive 50% off! Redeem via email quoting ‘MBSXMAS’ to SAVE! 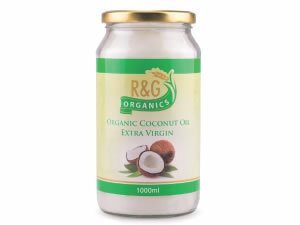 Purchase a 1-litre R & G Organics XV Coconut Oil for $12.95 usually $17.50. Go coconuts this Christmas with this superb cold pressed oil. Offer ends: 31/12/15. While stocks last. Available to NSW residents only. 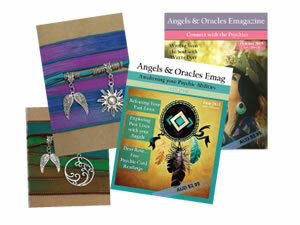 SAVE 50% storewide on Angel inspired spiritual e-magazines, jewelry and artworks infused with positive vibrational energy. 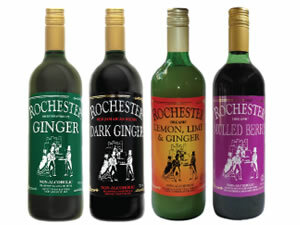 Redeem online using promo code ‘MindBodySpirit’ to SAVE! 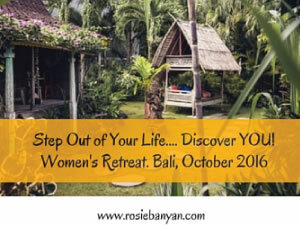 SAVE 15% on the Step out of Your Life – ‘Discover You’ Bali Retreat October 30 - 5 November at Desa Seni Village Resort. 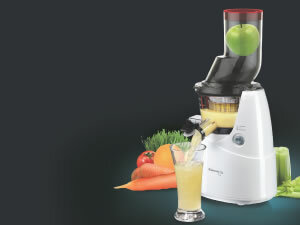 Purchase a Kuvings B6000 model whole slow juicer in Silver or White and receive a free Smoothie and Sorbet accessory, 4” Ceramic Knife, 4 Glass Bottles, the Alkaline Cook Book and the Foodies Juice Fasting book for only $550 with free delivery. Receive $70 off the 2-day pass (30&31/1/16) PLUS $30 off one of 2 keynote in-depth workshops (29/1/16). Receive one Free 1 x card draw. 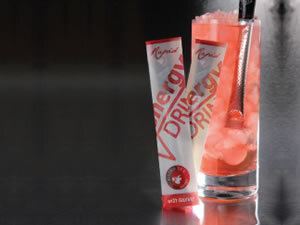 Buy 2 canisters of the newest flavour, BistroEnergy, packed with superfoods and you’ll get one free. Save 25% on the 6-month Hungry Coach program and get healthy & lean in 2016. Redeem online using promo code ‘MBS Festival’ to SAVE! 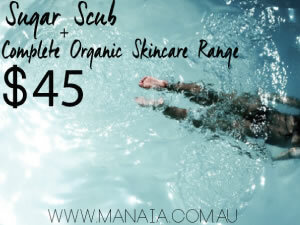 Save yourself $40.00 on Manaia's complete organic skincare range. 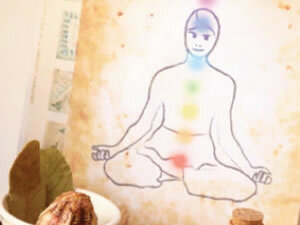 The MindBodySpirit Festivals act as a platform for visitors to learn, grow and discover themselves. We are about acceptance, inclusion and tolerance; thus we welcome a diverse range of exhibitors, providing they act within the framework of Australian law. We do not discriminate, and encourage visitors to make their own decisions as to who they connect with at the Festivals.